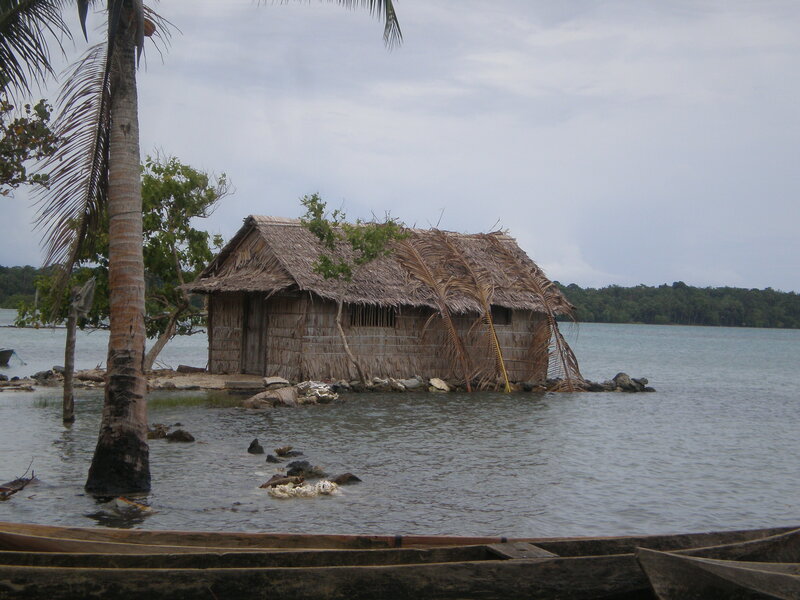 The people of the Solomon Islands are extremely susceptible to natural hazards. Over the past decade several natural disasters have struck the country, including cyclones, floods, king tides, earthquakes and tsunamis, resulting in destruction of property, livelihoods and the loss of life. Further, the consequences of climate change – rising sea-levels, salt water intrusion into crops and planting fields, contamination of fresh water aquifers, and changing weather patterns – are rapidly changing the landscape and environment for these communities and affecting food security. 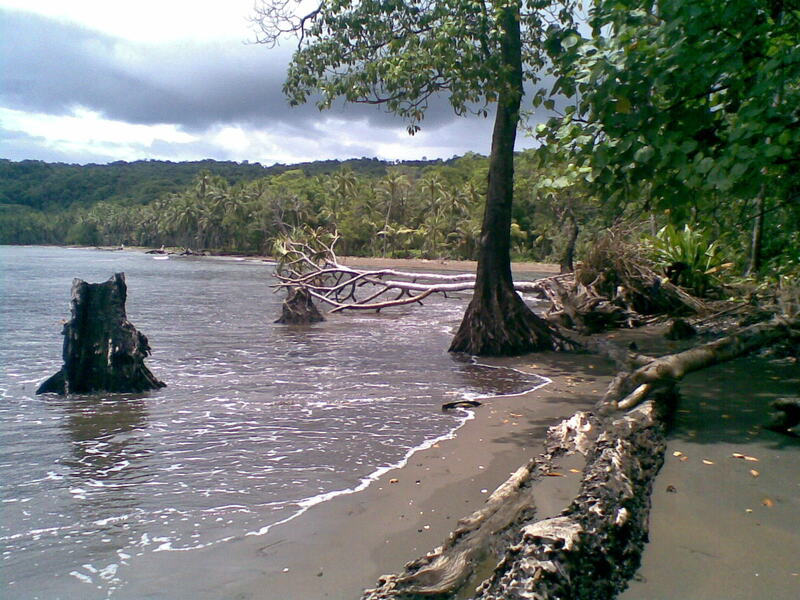 Makira is one of the most disaster prone provinces in the country. Rural Makira communities are vulnerable to natural and man-made hazards, due to their isolation, poor access to health and educational services, and high dependence on subsistence production. Settlements are clustered the coast line, which exacerbates their vulnerability to cyclones, storm surges, and sea level rise associated with global warming. The project has been developed primarily to raise awareness of climate change and disaster risks, decrease vulnerability of seven communities in one of the most vulnerable provinces, improve climate change and disaster preparedness and response, and build the capacity of communities, provinces and national agencies to integrate community based adaptation to climate change into disaster risk reduction and disaster management policies. Produce a documentary of the project to use for awareness raising.